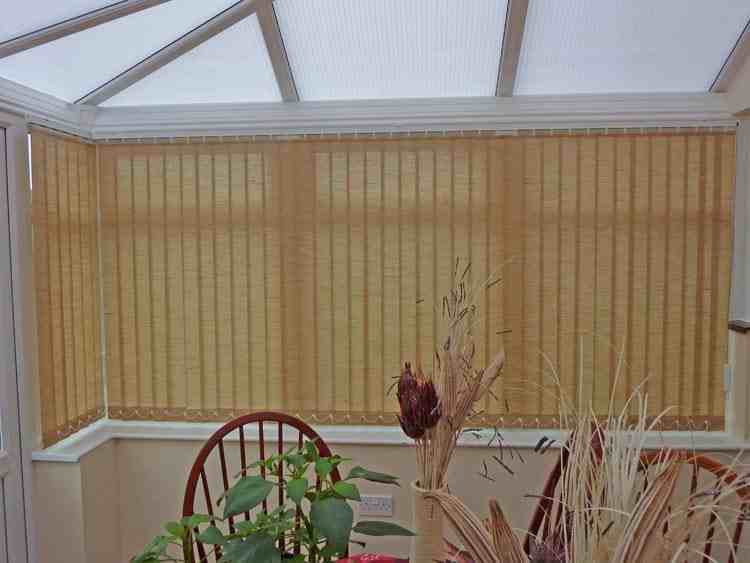 Vertical Blinds for window which are used in office windows and home, made from PVC fabric strips those hang vertically and so called vertical blinds. It has two mechanisms, one is drag chain to tilt strips to manage sun light and privacy and other one is chord for covering the window. By adjustment it can be made fully covered half cover or according to your choice. To enhance the ambience, bottom is covered with tiny beads chain and it also holds the bottom weight. 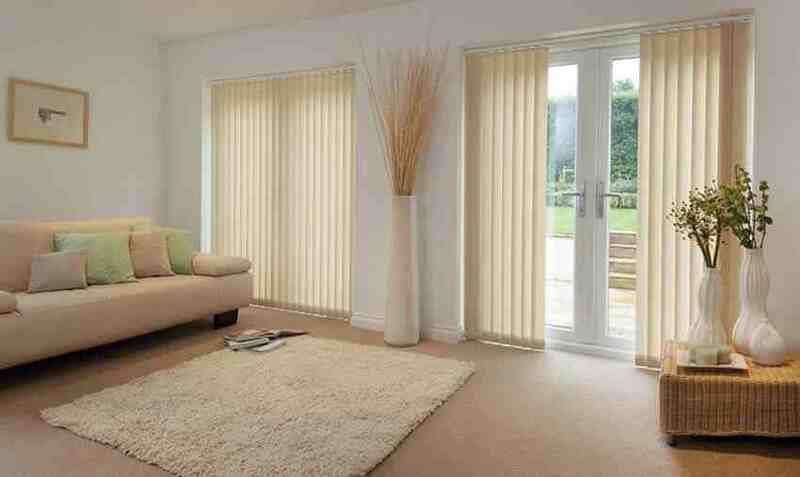 We Manufacture the vertical blinds of best quality in low price. 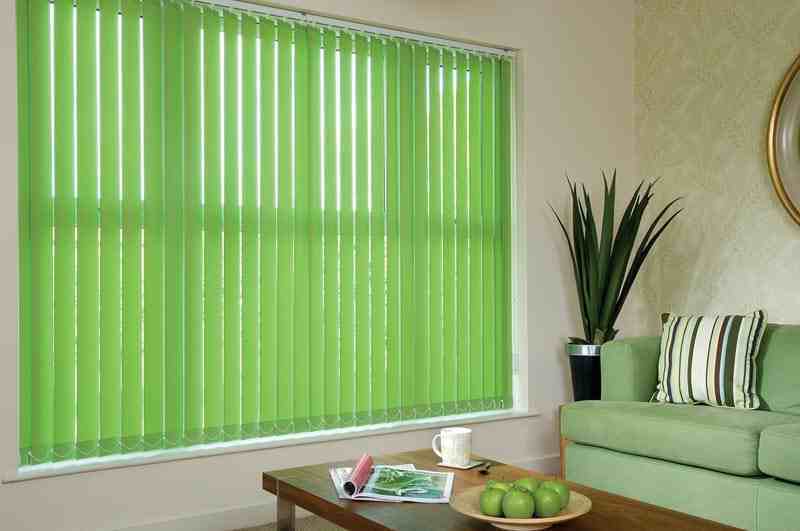 So Style up your windows with our vertical blinds. 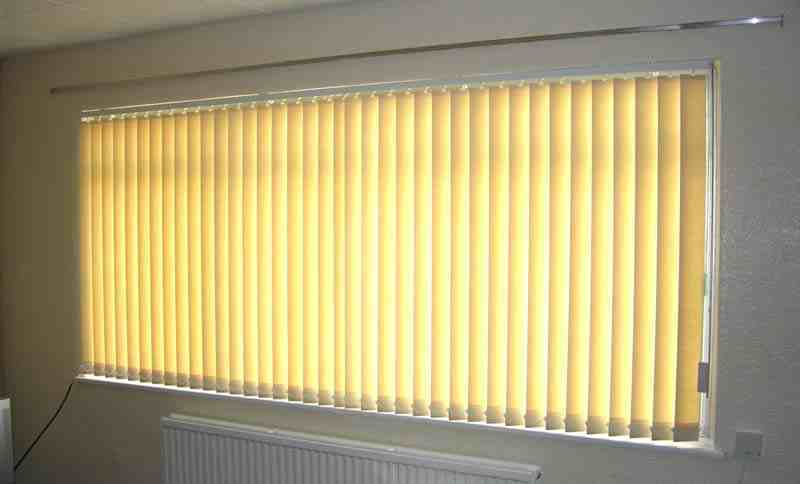 Vertical Blinds gives modern window dressing and can be used for living room blinds or office blinds. 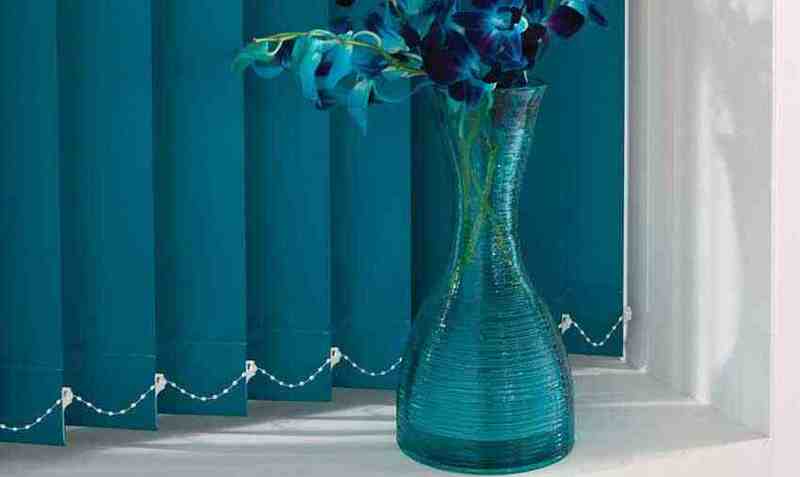 Vertical window curtains drapes and designed to give nearly complete blackout by using totally thick blackout fabric and soothing plain colours providing a combination of shading and privacy. 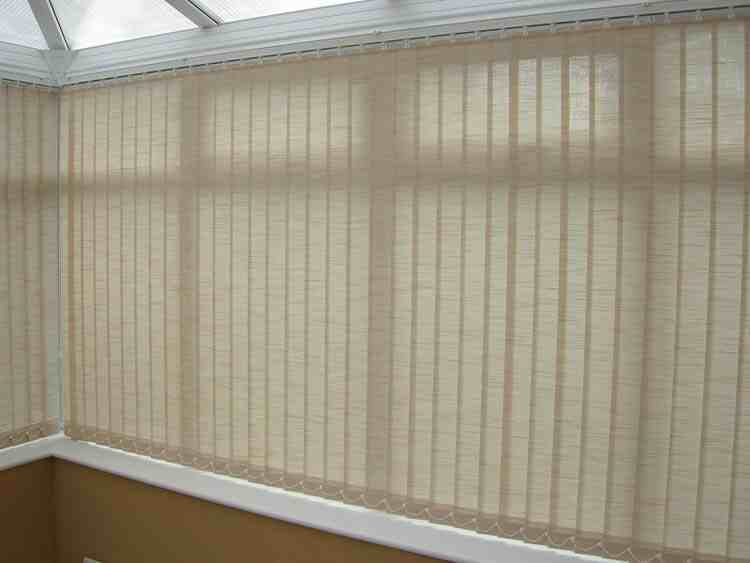 Vertical blinds are simple, easy to use and perfect for really large windows. 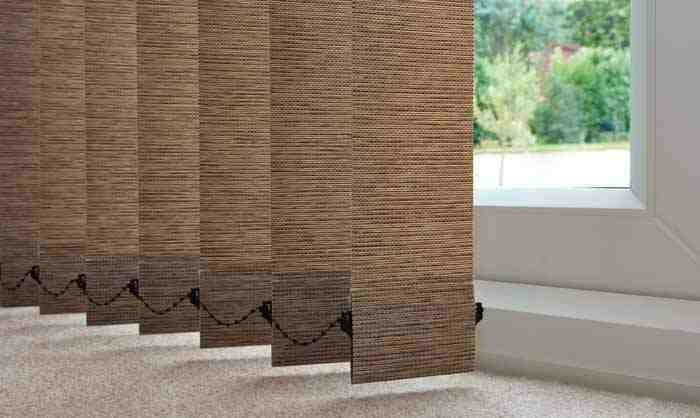 Vertical blinds rovides much needed privacy and elegant means to control light in your home.